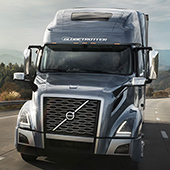 The Volvo VNL is built for the needs of today’s — and tomorrow’s — long-haul trucking operations. 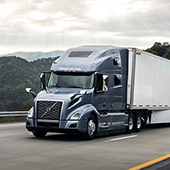 The VNL delivers long-haul efficiency, along with premium comfort and amenities. OUR VNL 300 is designed to work with the driver, delivering outstanding performance and visibility, the VNL 300 is the perfect solution when your route takes you out and back the same day. 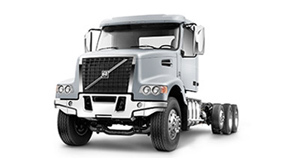 OUR VNL 400 is a versatile and affordable flat-roof sleeper tractor, the VNL 400 is especially well-suited for the unique demands of long-distance bulk haul and specialty applications. OUR VNL 740 is all about efficiency – designed to make the most out of every drop of fuel. Long hauls are no problem and it’s particularly well suited for weight-conscious specialty applications. 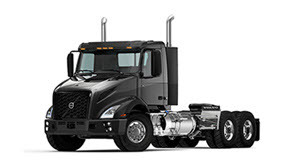 OUR VNL 760 is destined to become our best-selling truck. Inside the new 70” long, 96” wide sleepers, drivers will find plenty of space to handle day-to-day demands, whether it’s catching up on paperwork, taking a meal break, or getting the rest they need for extended days on the road. 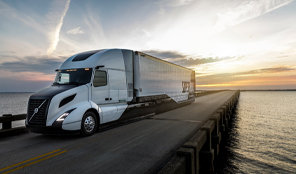 OUR VNL 860 begins with a redesigned, more aerodynamic front end, the VNL 860 follows up with a panoramic windshield, a new dashboard, and optimized seating to put the driver comfortably in command. 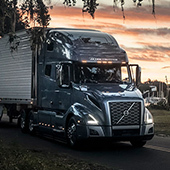 A completely redesigned exterior offers improved airflow, along with state-of-the-art LED lighting for improved visibility and reduced maintenance. 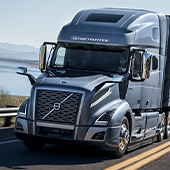 Inside, seating has been ergonomically optimized, while the dashboard and steering wheel bring controls and information efficiently to the driver with minimal distraction. 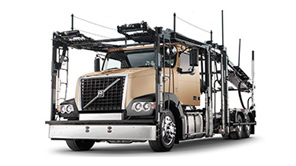 Our new VNL series was built to make life on the road easier and more profitable, no matter what load you're hauling. 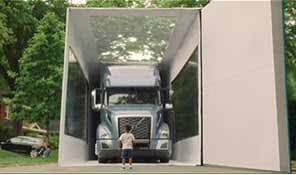 The best-in-class layout of the the new VNL interior cabin may be just what is needed to attract new drivers to a career on the road. 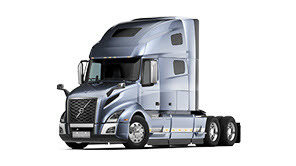 Volvo Financial Services (VFS) is pleased to offer the VNL Premium Package finance promotion. 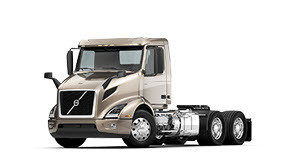 Customers who purchase a new Volvo VNL 760 or VNL 860 truck under this program may qualify for complimentary Premium Maintenance Plan. Innovative technology. Optimized power. Improved aerodynamics. 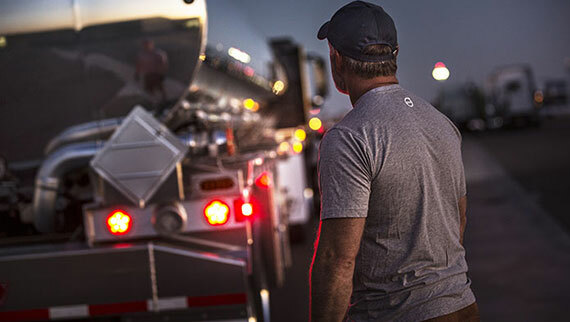 Learn how the VNL helps you squeeze the most profit out of every drop of fuel. The VNL offers redesigned working and living spaces, optimized to put the driver comfortably in command, maximizing productivity.